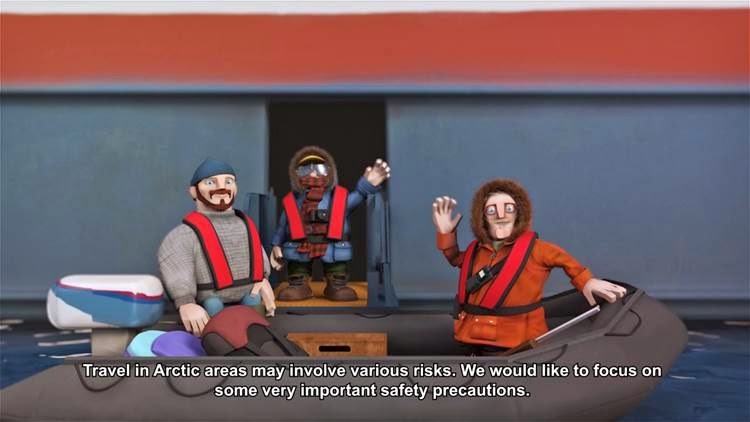 Visitors to the Arctic can learn about safe, environmentally friendly and considerate behavior in the Arctic through a new animation developed by the Association of Arctic Expedition Cruise Operators (AECO). 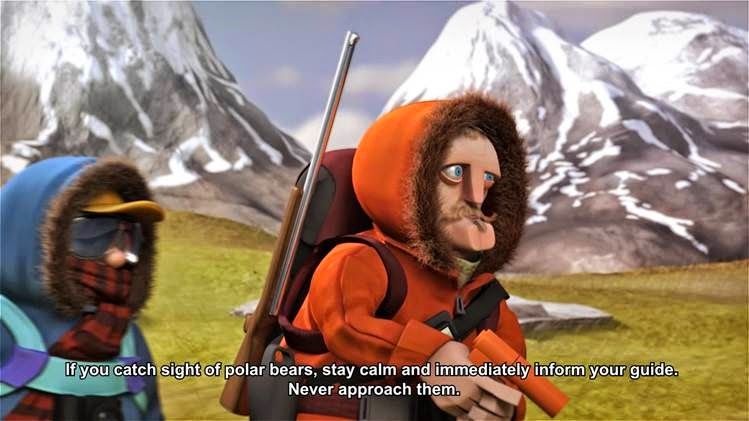 The new 9-minute animation shows visitors what they can and cannot do when travelling in the Arctic in a down-to-earth and entertaining way. 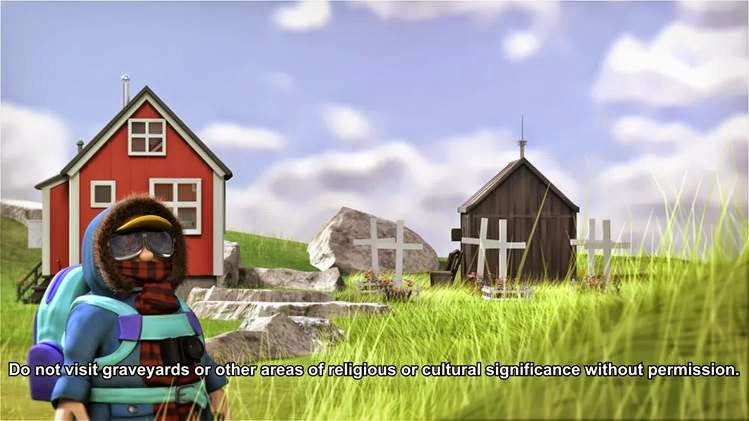 During the film the viewer is taken through a number of guidelines concerning environmental, safety-related and cultural issues. 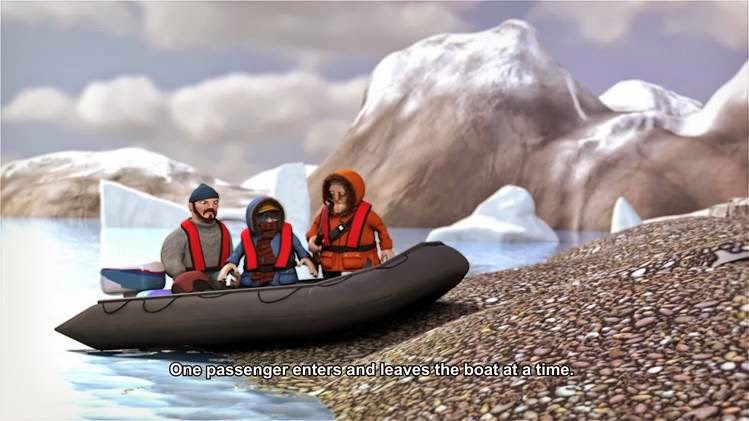 The video will be shown to visitors onboard expedition cruise vessels operated by AECO members as a part of the general briefing at the beginning of an Arctic voyage. Vessels with video monitors installed in the passenger cabins or suites may also feature the animation on one of the channels. 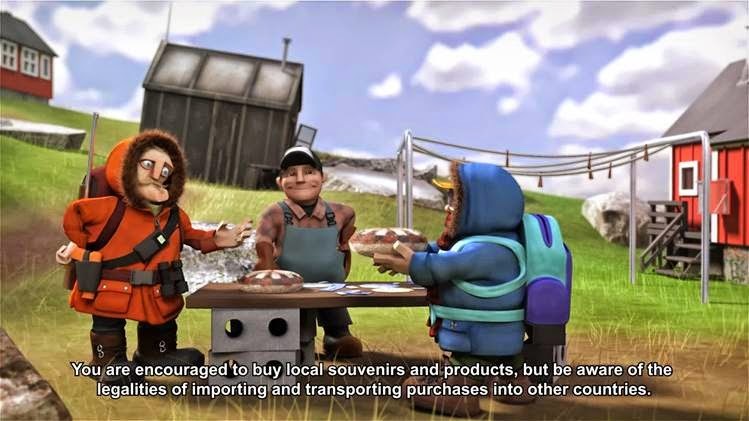 The new animated video has an English voice-over with choice of subtitles in a number of other languages. 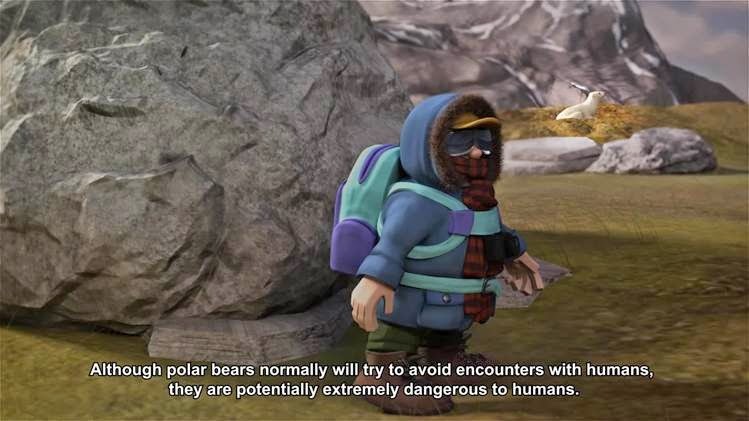 This means that a high number of visitors can receive important information in their native tongues about safety, environmental precautions and interaction with cultures. 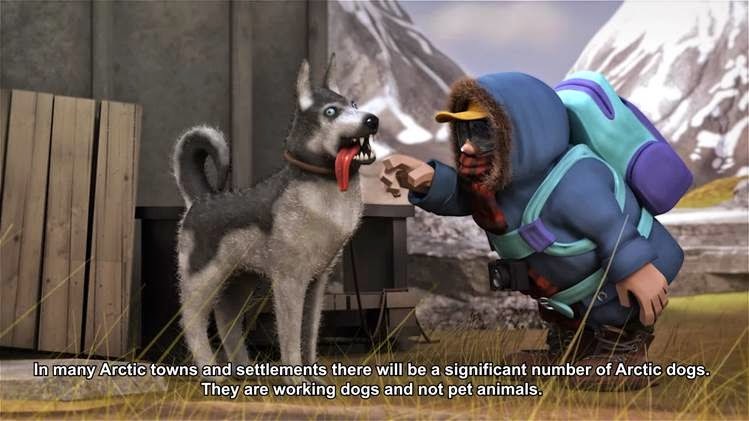 AECO Executive Director Frigg Jørgensen said, "AECO is very proud to present these new animated guidelines for visitors to the Arctic, and hopes they will be well received, as the animation is a step forward in regard to educating visitors about the Arctic and how to go about their visit." 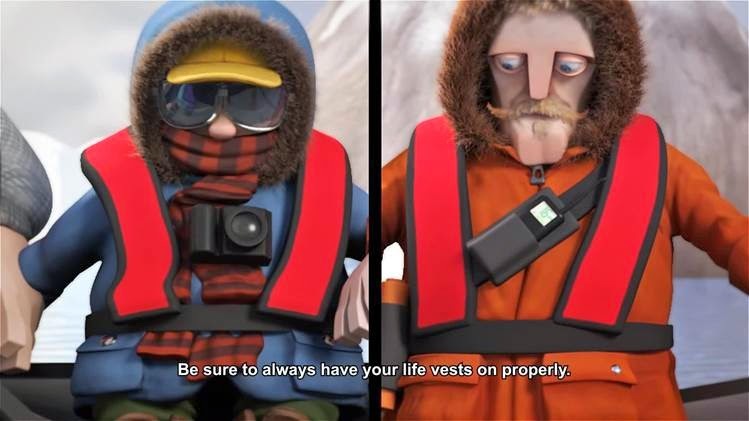 AECO's guidelines for visitors to the Arctic has up until now been presented to passengers onboard AECO-member vessels, via PowerPoint presentations, postings onboard the vessels and/or through a booklet. 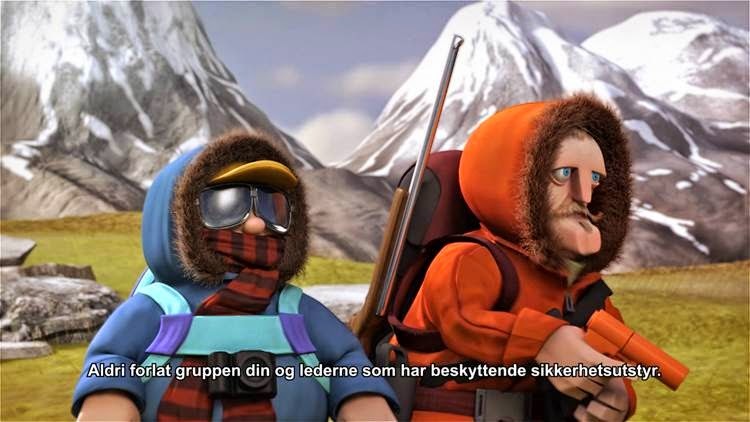 Since the guidelines were first published as a booklet in 2007, almost 70.000 copies have been distributed to Arctic expedition cruise passengers. 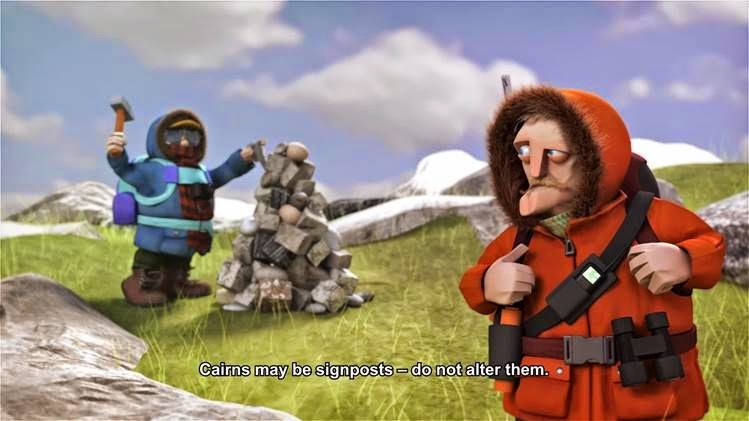 Viewing an animation instead of handing out the booklets will help reduce the use of paper. 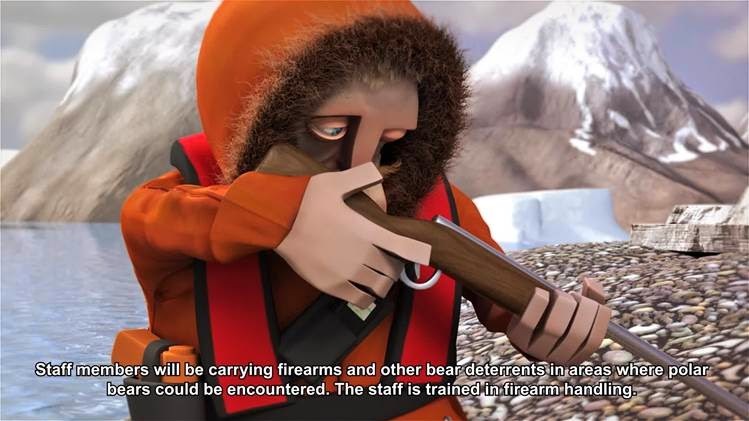 100.000 US Dollars from Svalbard Environmental Protection Fund. AECO is an international association for expedition cruise operators, dedicated to the promotion of responsible, environmentally friendly and safe expedition cruise operations in the Arctic. The organization has more than 35 international members who operate approximately 25 vessels in Svalbard, Greenland, Canada and the Russian Arctic. AECO members carry approximately 14 000 passengers to the Arctic annually. AECO also has developed a number of guidelines, which regulate the members' operations and visitors' behavior.